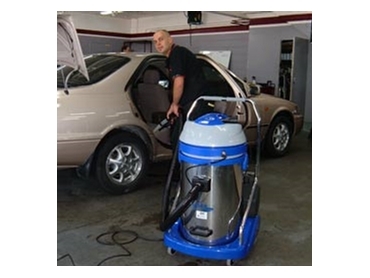 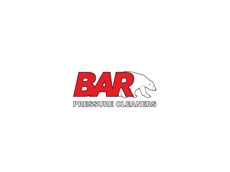 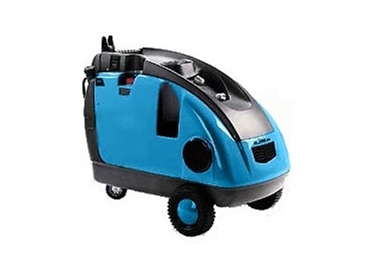 Providing a large range of cleaning equipment and cleaning sytems that include Pressure Cleaners, High Pressure Water Cleaners, High Pressure Pumps and Pressure Washers, BAR Group is certain to have what you're looking for. 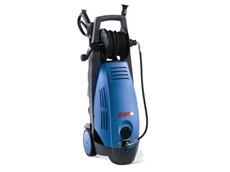 02/05/12 - The range of APSPetrol cold water pressure cleaners with GC 5 & 6 Hp engines is available from BAR Group. 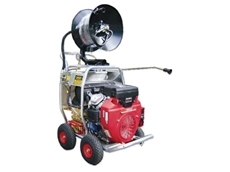 12/08/11 - Available now from BAR Group, the eXtreme Jetter drain cleaning jetter makes short work of 40mm to 225mm drains blocked by tree roots. 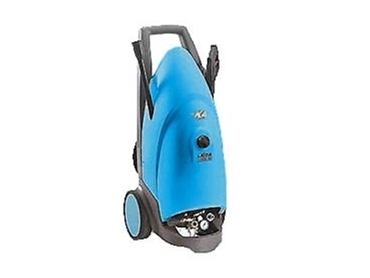 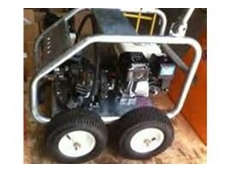 28/06/11 - BAR Group are suppliers of a large range of pressure cleaning equipment, including the Comet Mercury range of hot water electric pressure cleaners. 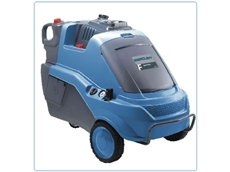 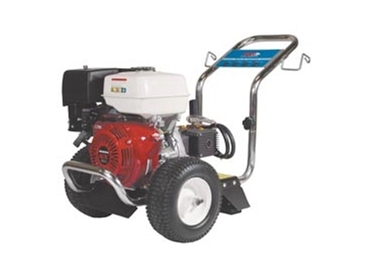 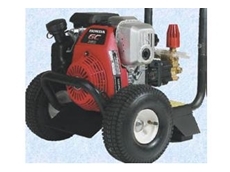 09/11/10 - The KS series of cold water pressure cleaners from BAR Group has been designed for irregular use in applications where a portable and reliable cleaning unit is required.